For me running is all about creating a community. A community that gets you out of the house. A support structure that helps you get in a great workout and fabulous conversation along the way. A group that enables you to enjoy the experience of being active. But also one that challenges you to set goals for yourself that push you out of your comfort zone and helping you achieve those goals because they help you see that you are stronger, faster & fitter than you think! That community is why I created Super You Run Clinics. It’s about creating a space to push those boundaries of what you thought you were capable of. And SMASHING them. You got this. We’ve got your back. Join our running community! 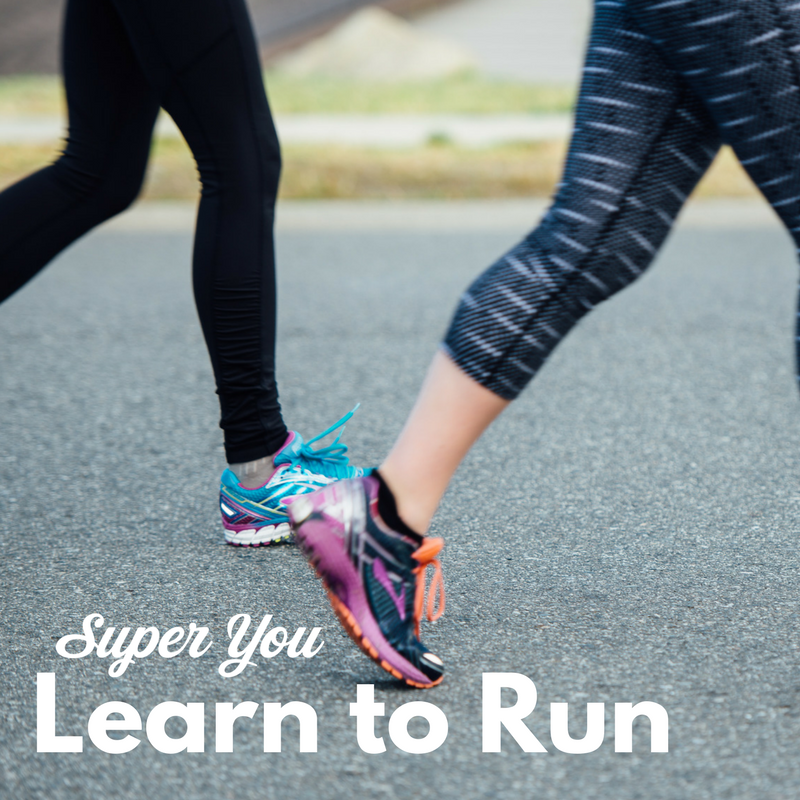 Whether you’re just starting out or have been running for a while, we have a run group for you! Not sure which program is the right program for you? This information below will help you figure out where to start! Click on the image to learn more about each program. This progressive walk to run program will take you from walking to running 5k, 8k or 10k. 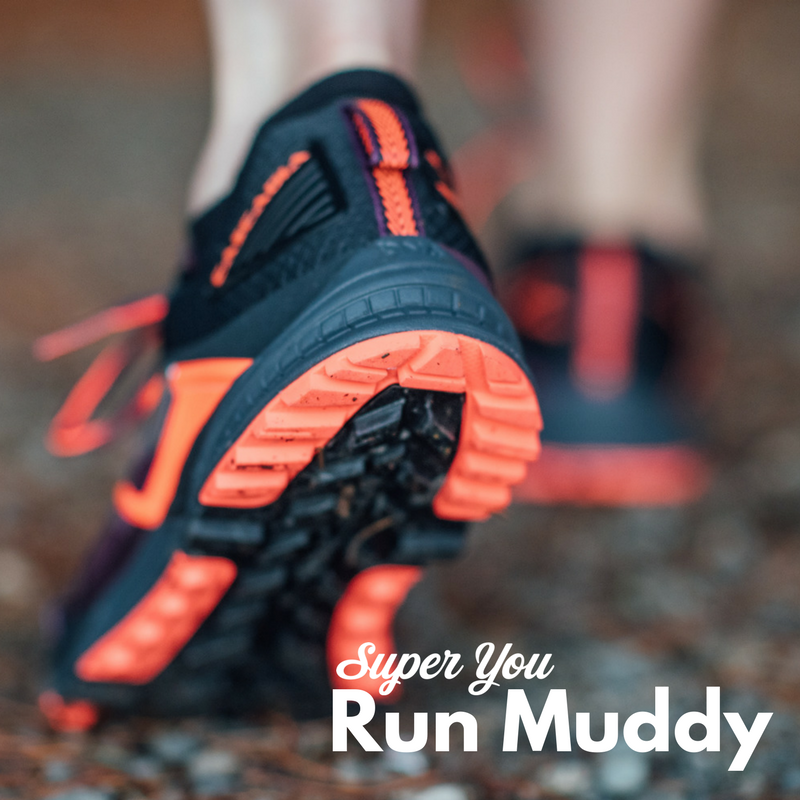 It is perfect for the complete beginner or someone who has had a break from running due to injury or life. This is the same progressive Learn to Run program as “Learn to Run” but it’s completed on the trails at Westwood Lake! If the road isn’t your thing, this is a great place to discover the love of running in our backyard paradise! You’ve got some consistent km’s under you’re belt & you’re looking for a “next steps” clinic to help you tackle a new goal: 8k, 10k, 1/2 or full marathon! 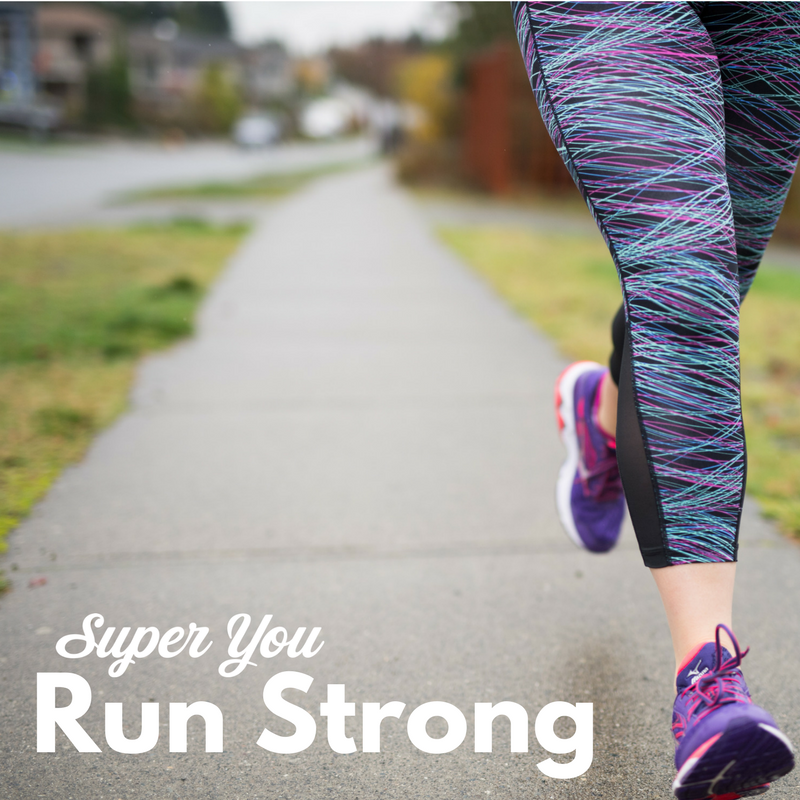 Join our Super You Run Crew for accountability, coaching & fun! I’d love to answer them! Email me or give me a call at 250-714-9265.